Complete your Sweetie stack with this must-have Sweetie XS Rose Gold Vermeil Bracelet. 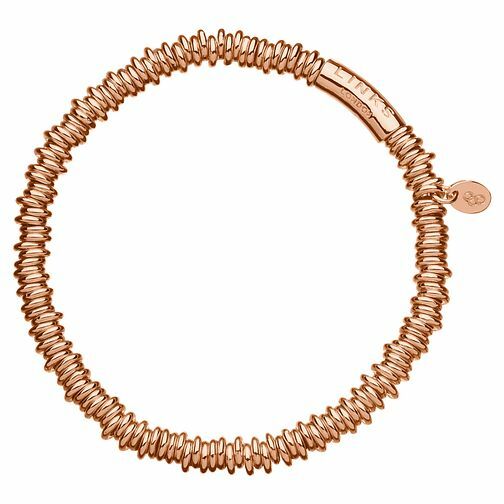 Crafted in luxurious rose gold vermeil, the Sweetie XS bracelet will instantly update any look. Designed to be personalised, simply add your favourite charms and dazzling beads to create a bracelet that is all yours. Its mini size makes it ideal for stacking with other bracelets and perfect for gifting.